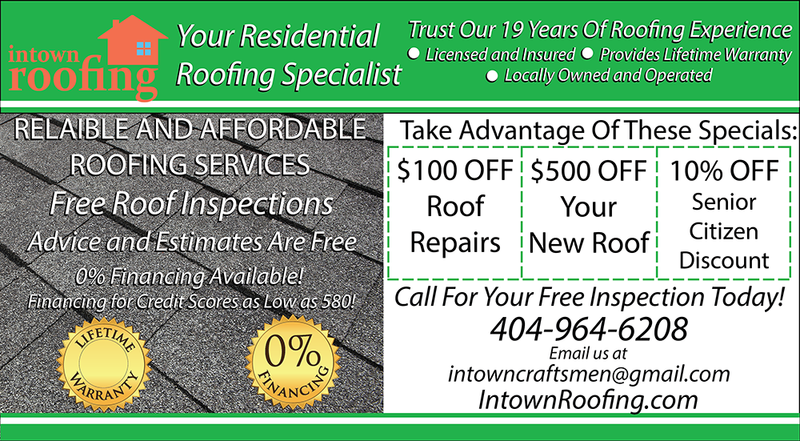 This is side tqwo of the postcard I designed for a roofing company’s direct mail marketing campaign. I used Adobe Illustrator to layout the postcard and create graphics and Photoshop to edit graphics as necessary. I completed the project in August 2016.